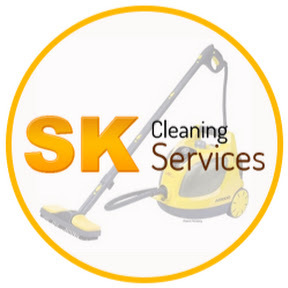 SK Cleaning Services – Carpet Cleaning Melbourne are local carpet professionals so can trust you will get exceptional insight regarding carpet cleaning in Melbourne. With over 20 years of experience, SK Carpet Cleaning Melbourne has the experience, skills and training to meet all your demands. As well as providing excellent carpet cleaning services all over Melbourne, we offer the most reasonable prices you will find in Melbourne. Carpet Cleaning Melbourne can help you with renovation work, carpet laying & repairs, leather cleaning, removal of damaged carpets, odor control, steam cleaning, water damage, and much more. SK Cleaning Services cleaners are fast, efficient, and absolutely reliable. The carpet cleaning service was laudable and we ended up getting our carpets absolutely cleaned, with no residues of stains or smell. We would definitely love to use their service again. Keep up the great work.